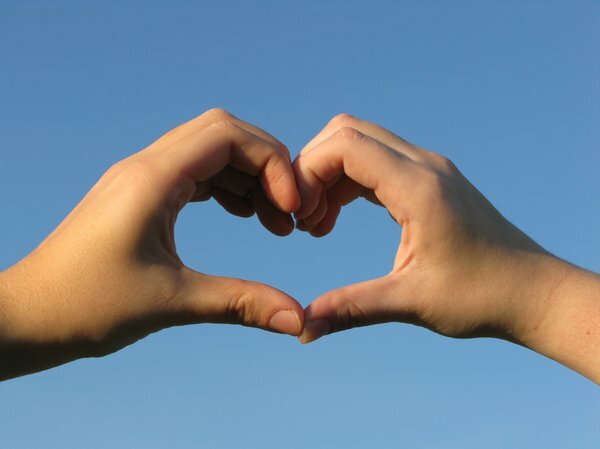 The Kilteely/Dromkeen Festival are attempting to break the world record bid is for the most people in one venue making the heart shape using both hands. The record currently stands at 554 people and we need your help to make sure that it is broken. 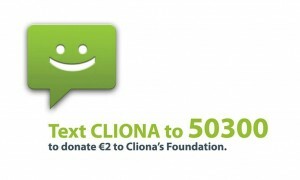 The Festival group are going to use this bid to secure badly needed donations for Cliona’s Foundation.